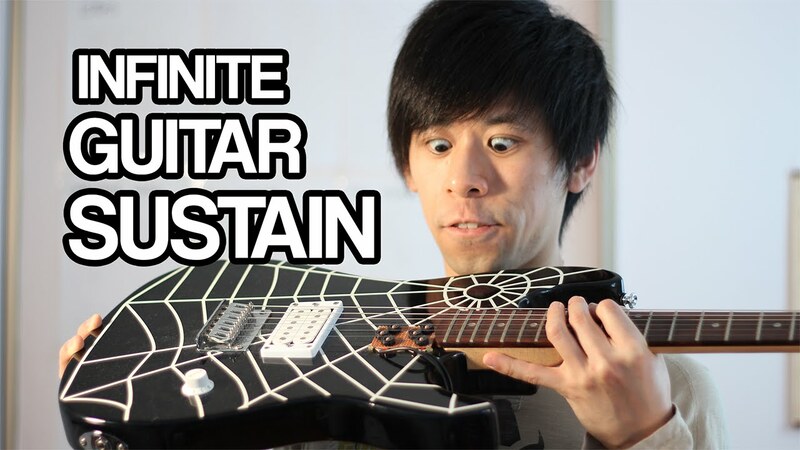 DIY a sustainer pickup for guitar that fits under the strings. This sustainer will enable any guitar to hold out a note infinitely long, achieving that rich, violin-like, sustain sound. 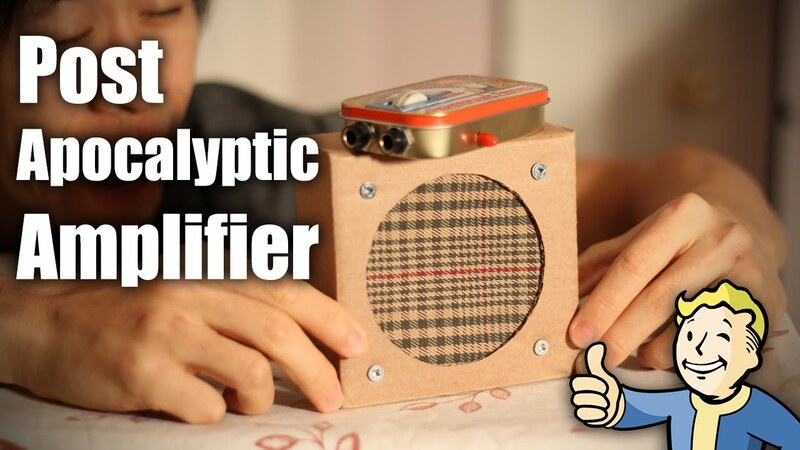 Make the mini tin can amp (Post-Apocalyptic Amplifier) with a few salvaged parts! 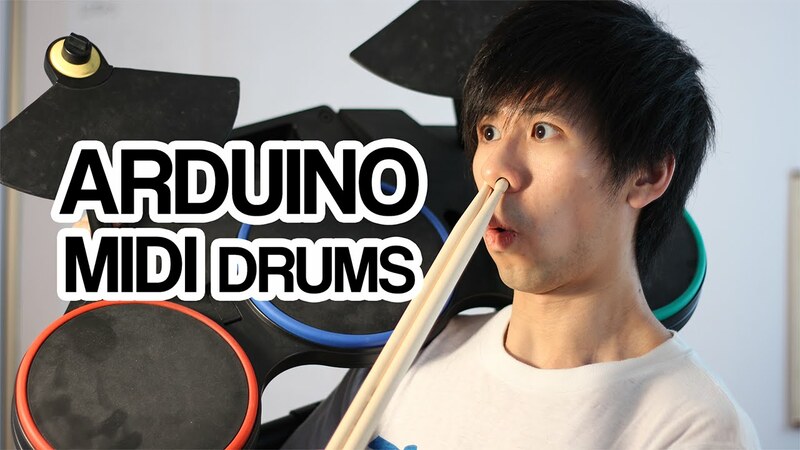 Build an Arduino MIDI drum out of a Guitar Hero or Rock Band drumset. 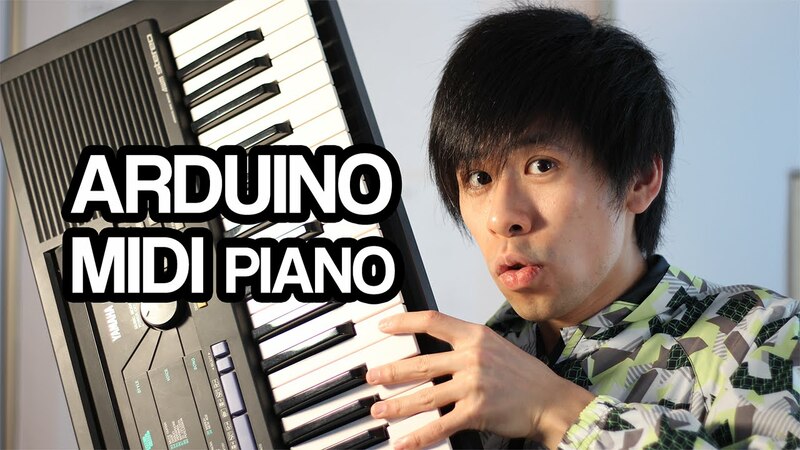 This is a tutorial for adding a MIDI port to a keyboard without one, so that you can use to interface with various programs such as FL Studio, Ableton Live, Cubase, Garage Band, Pro Tools, and more. 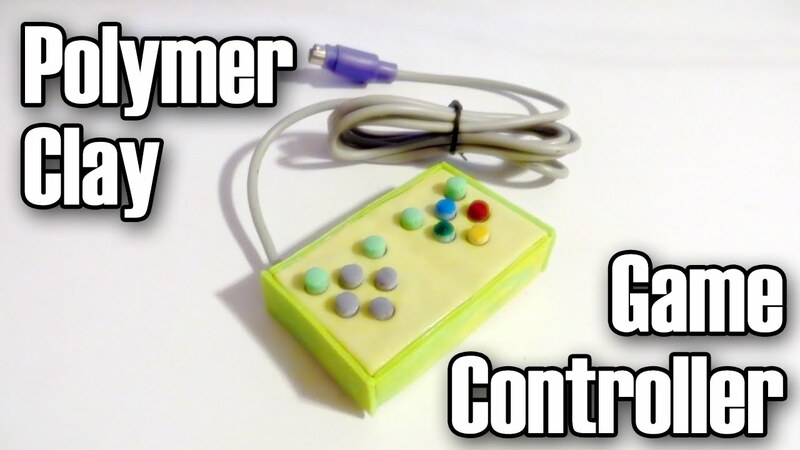 This is a DIY guide to build a mini retro game controller out of polymer clay and an old keyboard!